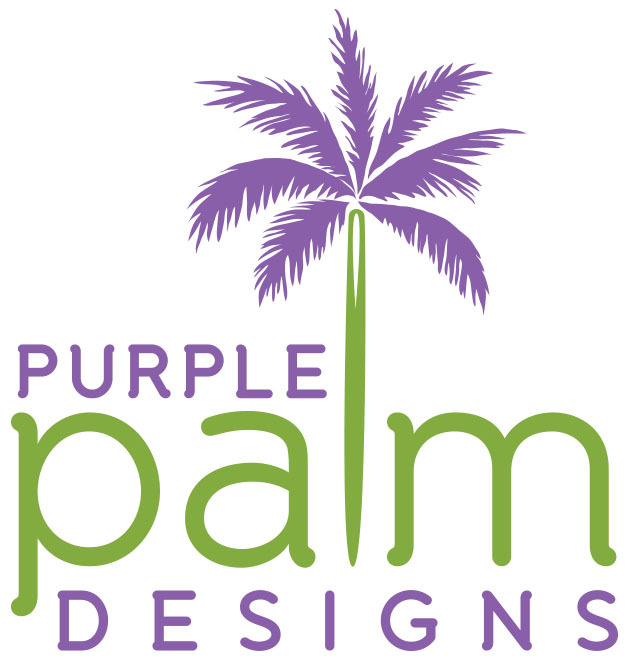 We are thrilled for Sharon Weiser to be a part of our growing family of Purple Palm Designs artists. 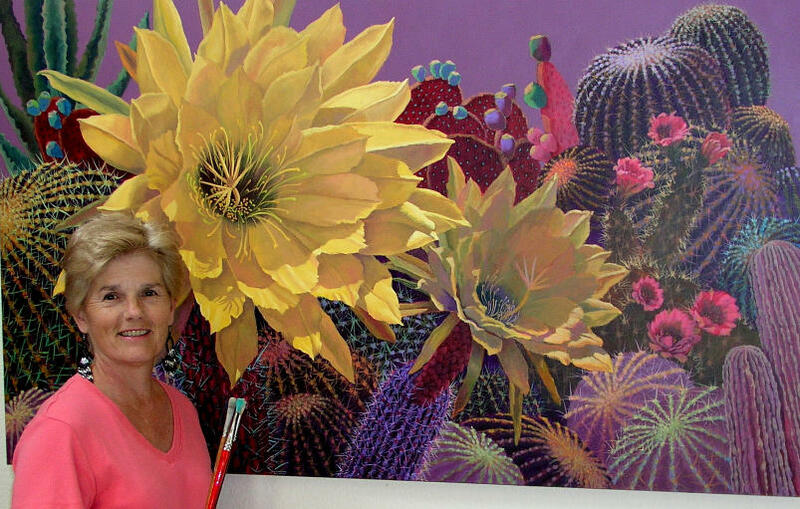 Sharon is an award winning Southwest artist and teacher, whose paintings have been loved & appreciated for decades. 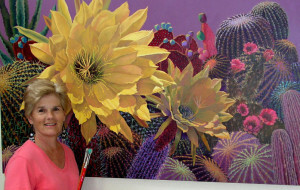 You can check out Sharon’s bio and awesome oil paintings at SharonWeiser.com. Additional paintings can be seen on the websites of the galleries that represent her. Sharon has many more paintings behind the scenes that will be coming to the world of needlepoint.